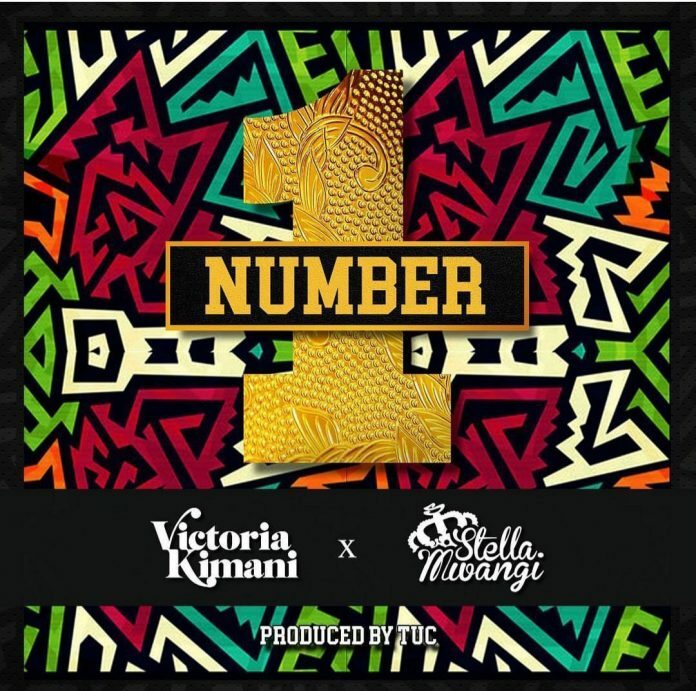 Following the back and forth altercation between Victoria Kimani and some of her industry colleagues, she has decided to hit the booth to share a brand new banger titled “Number 1”, featuring Stella Mwangi. Oh well, the song still reeks of unresolved tension with ‘haters’ as she acclaims to be Number 1. So, no, its still on guys. The track was produced by TUC.